Welcome to Writers’ Book Club, a monthly series where we ask up-and-coming writers to share their top 5 favourite books within a particular genre. 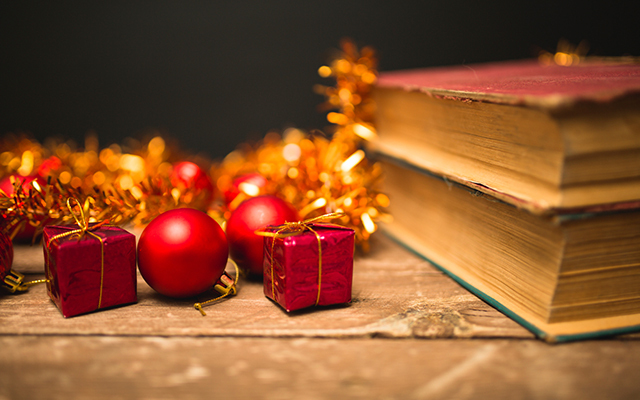 In-keeping with the festive season, this month we explore the fun, nostalgic and comforting world of Christmas books with Open Colleges student, Kellie Nissen. 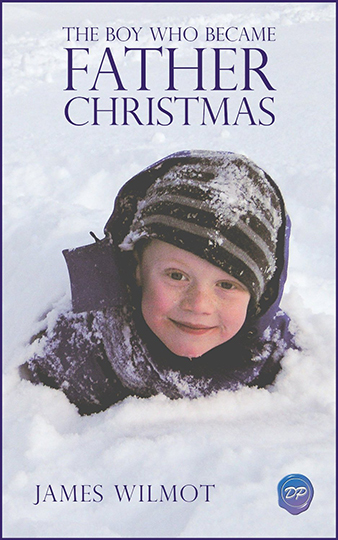 Did you know that if you do an online search for ‘Christmas stories’ over 8,000 books come up? And those are just the ones with the word ‘Christmas’ in the title. Maybe you can see where I am heading with this? Narrowing down a list of favourite Christmas stories to just five was difficult! “Charlotte sat at the bus stop wondering whether she would make the naughty or nice list this year. Last year she had rescued a stray kitten and therefore considered herself most definitely ‘nice’. This year she had broken Daniel’s heart into a million tiny pieces, so ‘naughty’ seemed to be the only answer”. 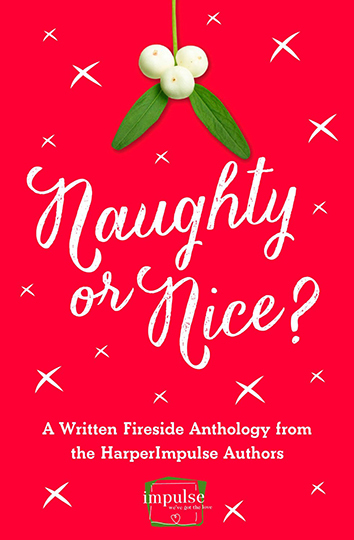 The resulting anthology provides fifteen vastly different stories, some with a romantic conclusion, others with a deeply satisfying twist, all entertaining. 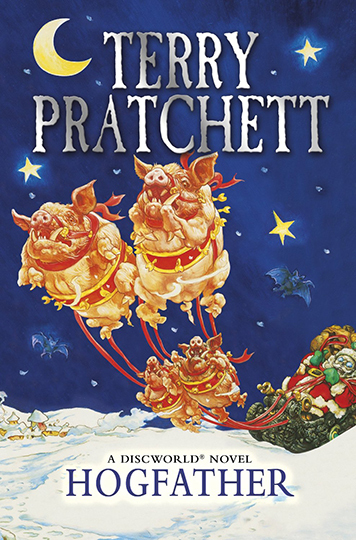 This is the twentieth novel in the Discworld series. Fans will be familiar with the characters, but it reads equally as well as a standalone novel. The importance of belief is the central theme in Hogfather and the idea that Death would, and could, step into Santa’s shoes in order to keep that belief alive makes for extraordinary reading. Michael Finlayson’s version of A Christmas Carol begins by delving into Ebenezer Scrooge’s childhood and adolescent years. 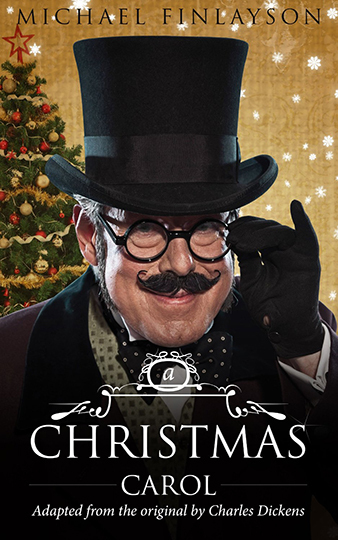 Finlayson does justice to Dickens’ original story, while his new beginning creates many ‘a-ha’ moments as the reader is drawn to understand, if not condone, Scrooge’s adult actions. An enjoyable and illuminating adaptation of a classic. Tales describing how Father Christmas came to be are not uncommon, but this one stands out. Tragedy befalls the young Niklas, forcing drastic changes to his lifestyle. But, these changes also open his eyes to the magic of giving. This story really makes you believe in Father Christmas. “For as long as the Little Drummer Boy could remember, he had hung on the Christmas tree at Annie’s house, close to the top”. 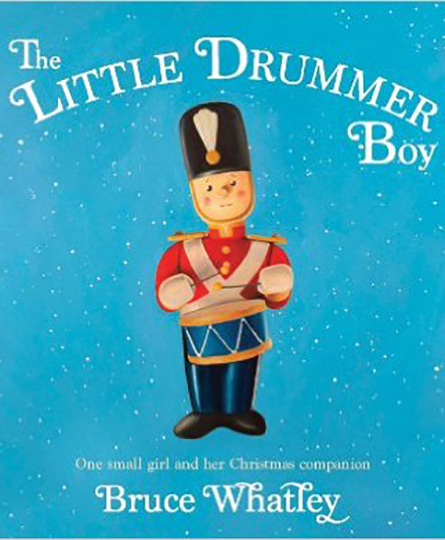 There are numerous Christmas-themed picture books but my absolute favourite is Bruce Whatley’s simple tale of growing up, family tradition and the little things that make Christmas special. Whether you prefer traditional tales with heart-warming messages, murder mysteries, romance, comedies or speculative fiction, ‘Christmas’ has every genre covered. 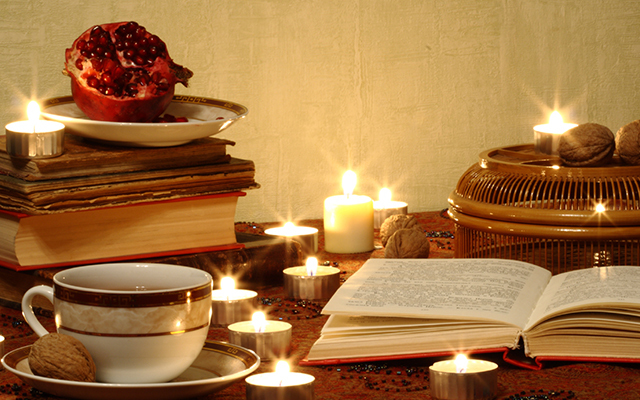 Curling up with a Christmas-themed book during the holidays can provide personal motivation or merely a chance to escape for a while. Merry Christmas and happy reading! There are times in our lives that we feel empty and sad. I think the best way to cheer yourself up is to read inspirational books. I love to check this list. Thank you for sharing it with us.